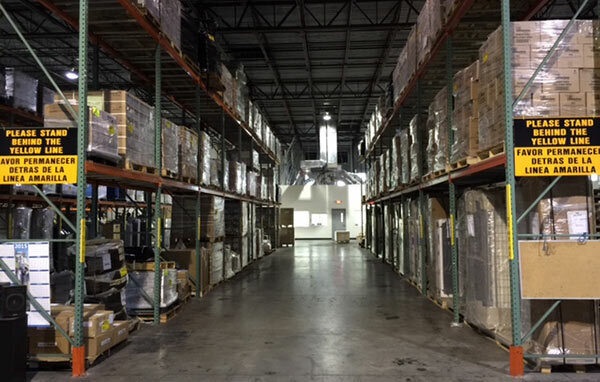 Sprint Express Services provides reliable, quality shipping, Courier, and Mail Management Services in Grand Cayman. 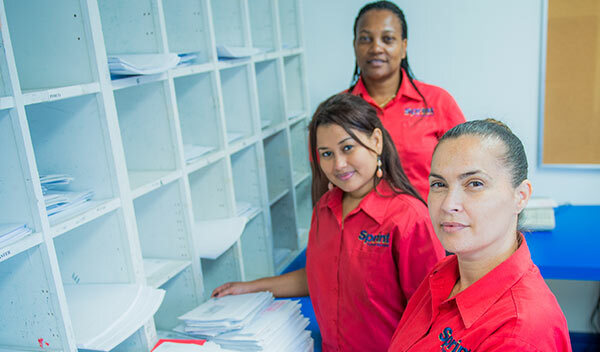 Established in 1993 by Island Couriers, the pioneers of a former worldwide express courier company, Sprint Express Services combines a wealth of knowledge and industry experience passed down to dedicated employees. 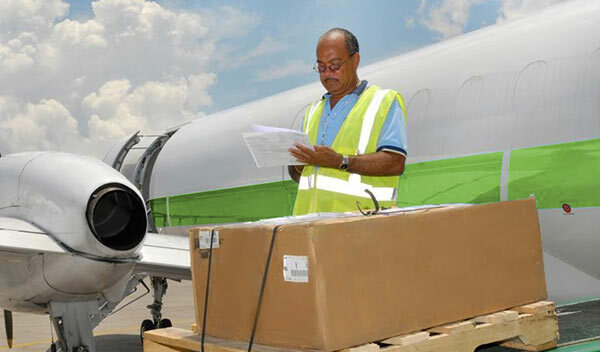 We take pride in delivering and managing your packages – up the street and around the world.